NEW YORK (Bloomberg) -- General Motors Co. may face a renewed media campaign over what a key opponent called its “false narrative” about recalls of cars with defective ignition switches. GM lost a bid to stop lawyers from circulating information about the recalls, obtained ahead of a January trial. The automaker said its chances for a fair hearing were being hurt by the publicity, but a judge ruled Friday that public interest in the scandal largely trumped that concern. Texas attorney Bob Hilliard represents accident victims and car owners seeking compensation. He pledged to hand out new information “on a rolling basis,” and to reveal pre-trial evidence from GM to counter any statements he feels understate corporate blame, including that GM officials didn’t know of the flaw. “The disturbing documents that now are allowed to be shared will speak for themselves -- clearly, unequivocally and loudly,” Hilliard said in an e-mailed statement. GM said blocking the distribution of trial documents and barring lawyers like Hilliard from making “inflammatory” statements was the only way to guarantee the automaker gets open-minded jurors. The fight to control the public debate comes as an Aug. 7 deadline looms for adding claims to victim lawsuits. The court battles GM faces over the ignition defects and millions of recalls threaten billions of dollars in potential damages. GM was sued by hundreds of accident victims and a class of car owners demanding as much as $10 billion for the lost value of their vehicles. Federal prosecutors in New York are also conducting a criminal probe of the ignition switch debacle. The plaintiffs contend the automaker endangered them by delaying the recall of defective vehicles, in which jostled keys could trigger a shut-off and disable airbags. 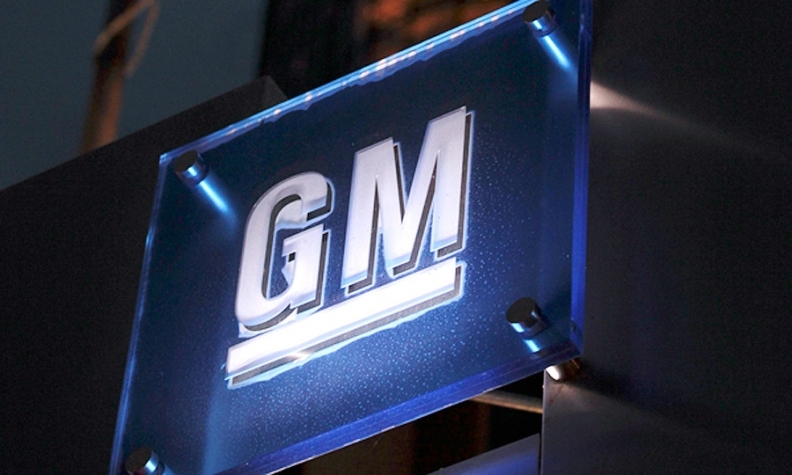 GM has said top executives didn’t know the ignition switch was a persistent problem. Since the exchange of evidence between the parties began last year, Hilliard and his fellow lawyers have publicized evidence they claim shows GM knew about the defects for years before it recalled the affected cars. Companies often try to seal court documents, sometimes to protect trade secrets or other proprietary information that competitors could use. Asking a judge to suppress already public documents is much rarer. GM took that step last month, asking U.S. District Judge Jesse Furman in Manhattan for a protective order. As the automaker provided opposing lawyers’ access to employees and internal information, it said lawyers were forwarding evidence they gleaned to the media. Hilliard told the judge that GM’s request would stop him from discussing millions of documents that he said shows company engineers kept silent about the defect for years. GM said he could use all the documents in court, but not for a trial in the media. "New GM is not asking for a “gag order” precluding comment on the case or on materials that already are public. Rather, the order would clarify that pretrial discovery materials be used for the “sole purpose” of the liberal discovery rules -- that is “assisting in the preparation and trial, or the settlement, of litigated disputes." While ruling that lawyers can continue to circulate GM documents, Furman warned he’d fine attorneys who took the extra step of trying to inflame the public in a way that might influence the trial. GM spokesman James Cain said the company is “encouraged” the judge saw the need to adopt rules that will shape what lawyers say to the public about faulty cars. “We are entitled to a fair trial,” Cain said. “Mr. Hilliard has, for example, announced that 'both GM and the attorneys advising them sentenced many of my clients to die,'" the company said in court papers. Hilliard counters that GM is doing its own spin, trying to soften up the public with misleading excuses for why recalls were delayed. The judge told GM that if it wanted to guarantee a fair trial, it can make sure that potential jurors are screened carefully. Widespread public interest in how GM conducted its recalls "cuts in favor of allowing public access," he said.